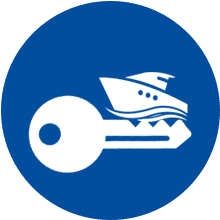 Rent a yacht in a quick and easy way at affordable prices and without a speedboat diploma! 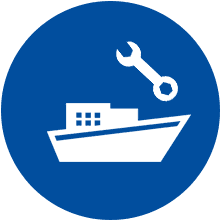 Repair and maintenance of boats at affordable prices fast and in a reliable way! 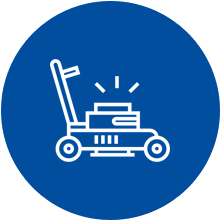 Quick and perfect repair of garden care machinery of all kinds!